Finnish communications giant Nokia has announced a new blockchain pilot aimed at developing new ways to store healthcare data. In a press release on its website, Nokia announced that it had begun the project with OP Financial Group. One hundred participants are taking part in a bid to test how they could store and share their health data while also enjoying a degree of privacy around that information. The companies are using a blockchain due to the security features it offers, according to Nokia’s website. The software allows the company to control access to the data being collected, ensuring that only verified parties can access it. The program uses wearable devices to track daily steps and hours of sleep, storing this data on a blockchain. These results are compared to users’ fitness goals. Users who meet or make progress toward these goals will receive loyalty points depending on their participation in the pilot. Nokia said that it believes this program can help develop “insights on global health issues” – provided that users trust the systems being used, that is. OP Financial’s laboratory head, Kristian Luoma, said this pilot program is an example of how blockchain can be applied to health programs in the future, particularly to applications which require trust from users. 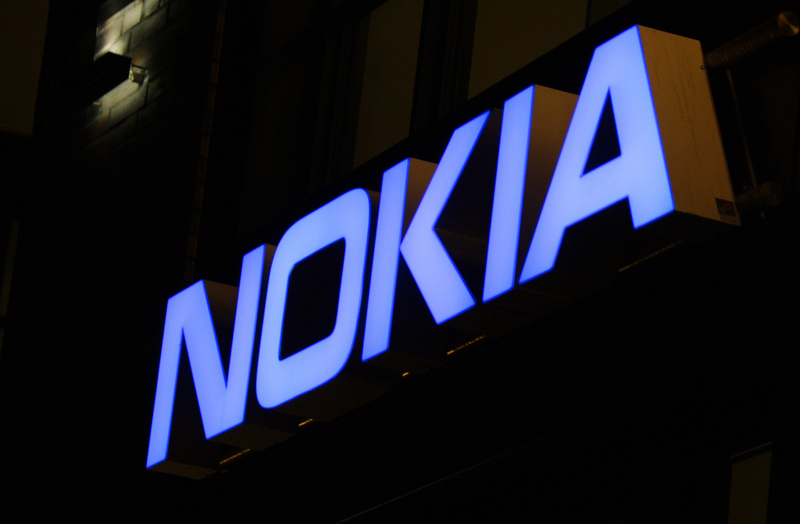 Nokia was one of a number of technology firms to join the Linux Foundation-led Hyperledger blockchain project in late 2016.